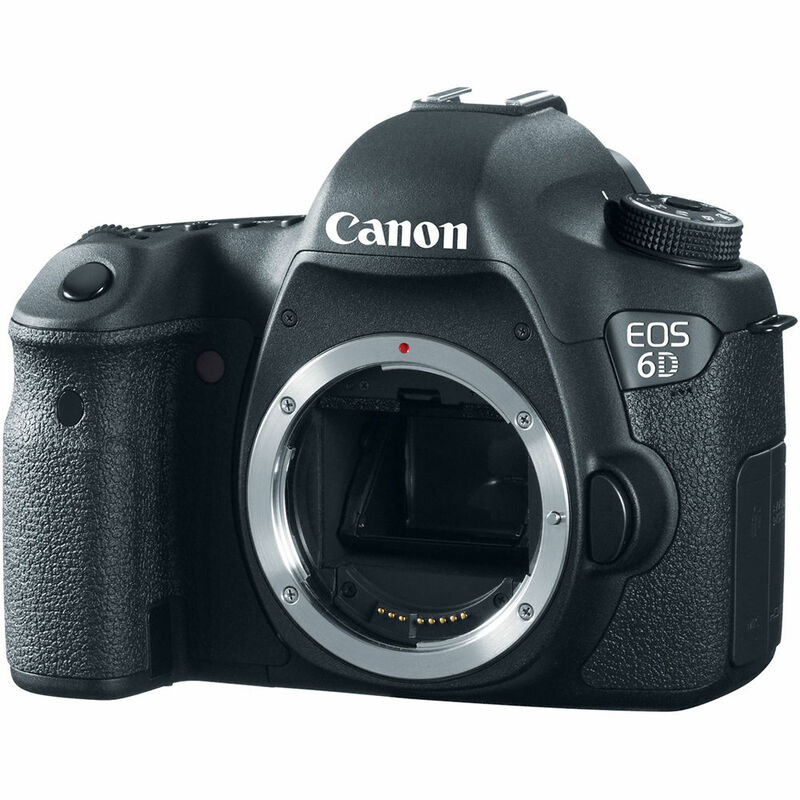 Canon EOS 6D is an entry-level full frame DSLR announced on September 17, 2012. 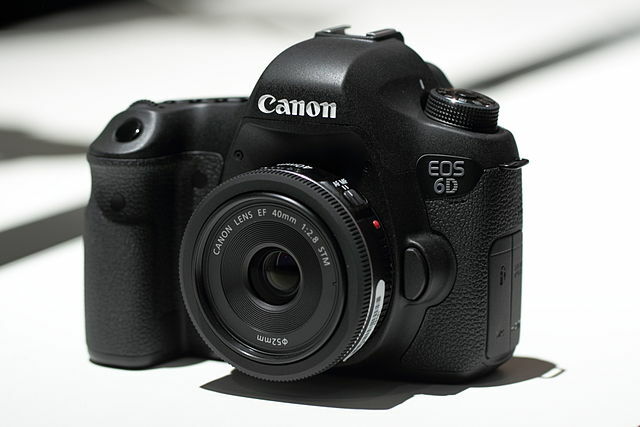 Canon EOS 6D is a full frame DSLR released in 2012, now it is one of the best selling DSLR in 2016. 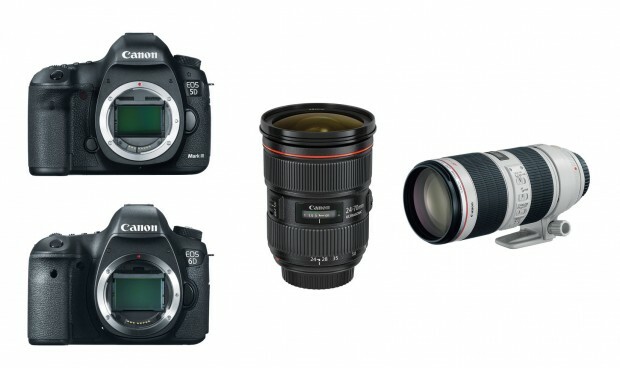 With more cheap price, it sells better than 5D Mark III. Canon today has released a series firmware updates for most Canon DSLR cameras and mirrorless cameras to fix lens correction profile bug. 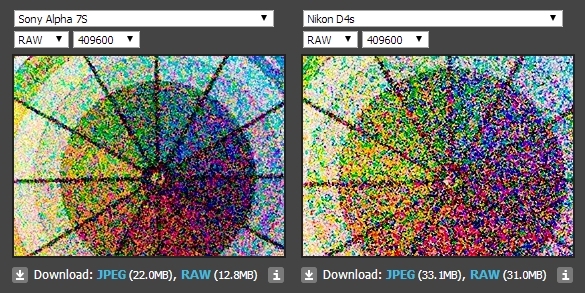 dpreview has posted high ISO comparison of Sony A7S, Nikon D4S, Nikon Df, and Canon EOS 6D. All these cameras has very good high ISO performance. The Sony A7S and Nikon D4S have the highest ISO range at 409600. Canon USA has released a new firmware update Version 1.1.4 for Canon EOS 6D. You can download this firmware update at Canon USA support page. Currently, there are several hot deals on Canon EOS 6D and with lenses and printers. 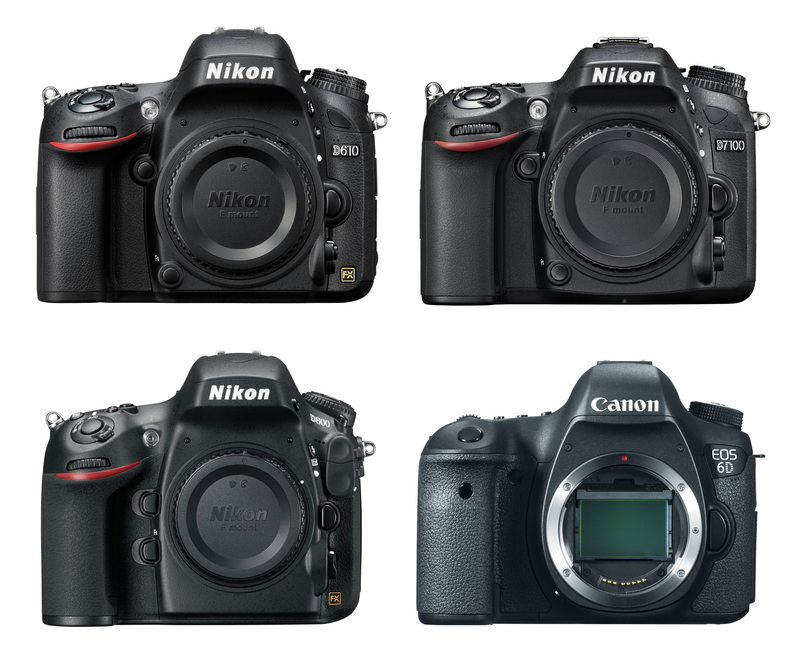 Nikon just announced the new Nikon D610, another entry level full frame DSLR.